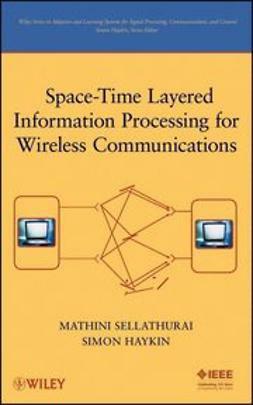 The emerging wireless technology Wideband Multiple-Input, Multiple-Output (MIMO) holds the promise of greater bandwidth efficiency and wireless link reliability. This technology is just now being implemented into hardware and working its way into wireless standards such as the ubiquitous 802.11g, as well as third- and fourth-generation cellular standards. 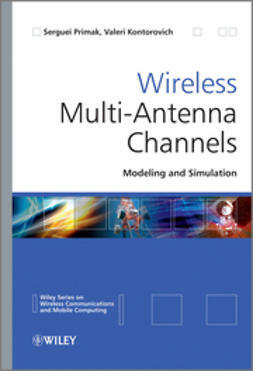 Multiple-Input Multiple-Output Channel Models uniquely brings together the theoretical and practical aspects of MIMO communications, revealing how these systems use their multipath diversity to increase channel capacity. 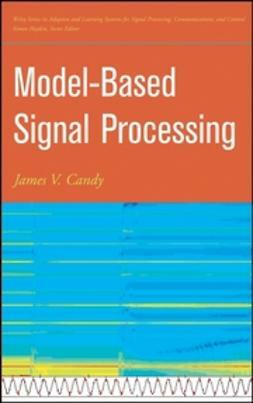 It gives the reader a clear understanding of the underlying propagation mechanisms in the wideband MIMO channel, which is fundamental to the development of communication algorithms, signaling strategies, and transceiver design for MIMO systems. 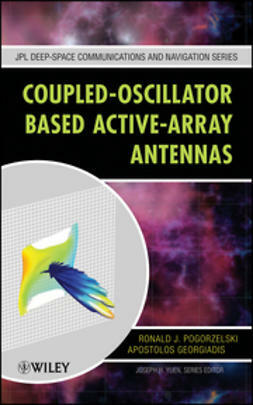 MIMO channel models are important tools in understanding the potential gains of a MIMO system. 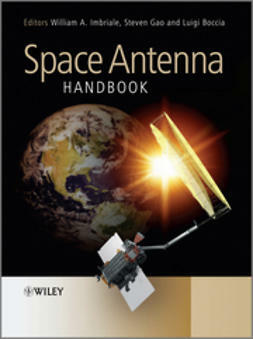 This book discusses two types of wideband MIMO models in detail: correlative channel models—specifically the Kronecker, Weichselberger, and structured models—and cluster models, including Saleh-Valenzuela, European Cooperation in the field of Scientific and Technical Research (COST) 273, and Random Cluster models. 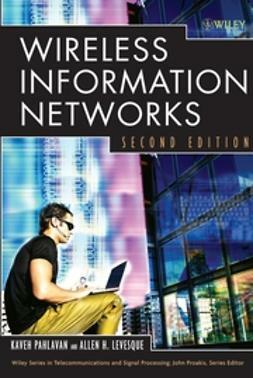 From simple to complex, the reader will understand the models' mechanisms and the reasons behind the parameters. Next, channel sounding is explained in detail, presenting the theory behind a few channel sounding techniques used to sound narrowband and wideband channels. 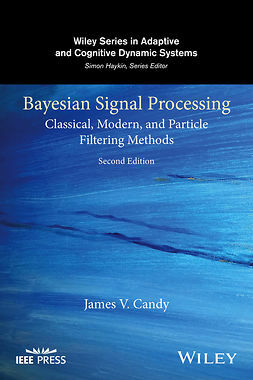 The technique of digital matched filtering is then examined and, using real-life data, is shown to provide very accurate estimates of channel gains. 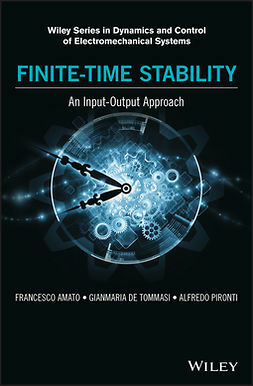 The book concludes with a performance analysis of the structured and Kronecker models. 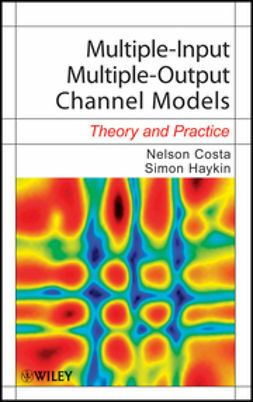 Multiple-Input Multiple-Output Channel Models is the first book to apply tensor calculus to the problem of wideband MIMO channel modeling. 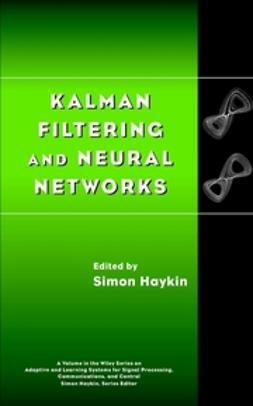 Each chapter features a list of important references, including core literary references, Matlab implementations of key models, and the location of databases that can be used to help in the development of new models or communication algorithms. 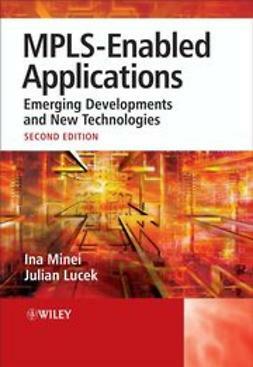 Engineers who are working in the development of telecommunications systems will find this resource invaluable, as will researchers and students at the graduate or post-graduate level.